We partner with the best e-commerce agencies, developers, fulfillment companies, and re-sellers. Join us and offer the best e-commerce solution to your clients and grow your revenue. Get In The Cloud Business Solutions provides solutions for running your business more efficiently, saving you both time and money while boosting your bottom line. We offer a range of services, tailored to your individual needs, to assist you in the automation and improved efficiency of the back end of your business. 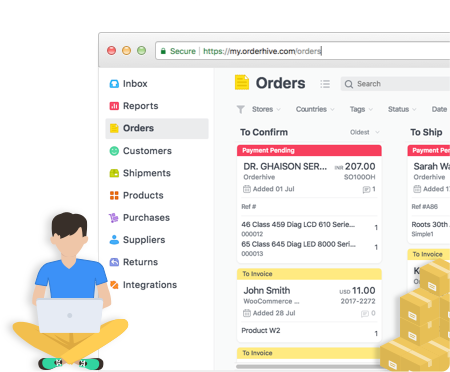 Specialising in working with Wholesale, Ecommerce and Retail businesses with inventory management needs, we offer cloud based software solutions to optimise your stock management, purchase ordering, online orders, point of sale and accounts integration. Let us work with you towards achieving your goals whether it be business growth, improved profits or simply more time to yourself instead of spending countless hours on administration. Pelican Commerce is a Shopify specialist company based in Florida. It assists clients across United States to boost their online presence. The company specializes in store-setup services which includes marketplace setup, repricing, brand authority, product uploading, e-commerce Marketing, website maintenance, and much more.Visit site to know more details. 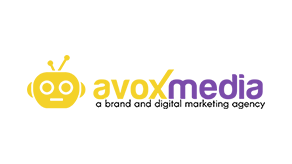 Pronto is a leading WooCommerce specialist and all-in-one agency. 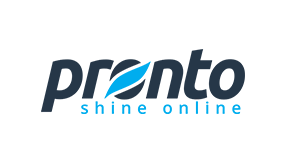 Pronto provides managed website & marketing services at one fixed monthly price. The company offers copywriting, design, development, hosting, SEO, email newsletters, 24/hour updates, and much more.Visit site to know more details. 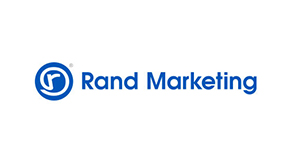 Rand Internet Marketing, named one of the largest and fastest growing internet marketing firms by the South Florida Business Journal, provides services in the area of WooCommerce & Magento web development, SEO (search engine optimization), PPC, social media marketing, and online content marketing that includes blogging, articles, press release and distribution.Visit site to know more details. 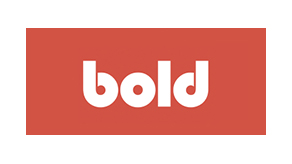 Bold Commerce is an international software company located in Winnipeg, Manitoba, Canada. The company specializes in Custom eCommerce websites & Shopify app development. They work with companies of all sizes, right from small online retailers to Fortune 500 companies like Microsoft, Shopify, the LA Lakers, Cirque de Soleil, The Chive, and many other organizations.Visit site to know more details. BlueHub connects SMEs and accountants with tools that help them to be more efficient, reduce costs, boost profits and save time. Since the beginning, they are involved in developing bespoke integrations solution & specialized cloud business system consultancy and implementation for accountants & retailers. Emote Digital is an award winning Melbourne’s premium Full service digital agency. 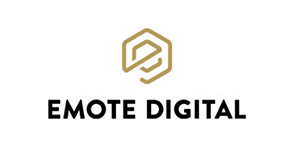 Emote Digital provides strategy, design and development solution to companies who are looking for revenue growth and want to increase their brand engagement. Visit site to know more details. 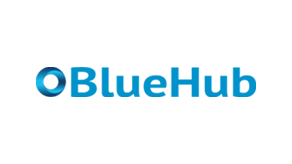 Avoxmedia is a Singapore based full fledged creative consulting agency with a focus on web development and cloud solutions. Avoxmedia loves to combine the use of both content and digital marketing to generate more leads for their clients, streamline processes of their clients to operate more efficiently with the use of cloud software, and at the same time, builds on the branding and growth of the company.Visit site to know more details. 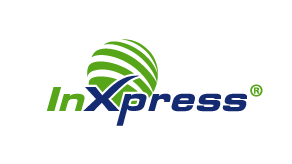 InXpress is an international shipping and freight consulting firm and authorized sales partner for world class courier companies; DHL, TNT, and UK Mail. Orderhive’s partnership with InXpress allows retailers to get 60-70% discounted rates on DHL international shipments.Visit site to know more details. 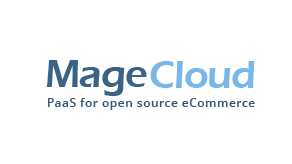 MageCloud helps store owners and Magento developers launch new Magento stores in no time by installing themes, extensions and deploying everything into the cloud hosting infrastructure. MageCloud is an ideal solution for business owners as it allows easy migration to Magento.Visit site to know more details. 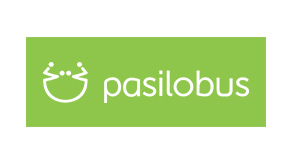 Pasilobus specializes in custom e-commerce store design, setup, and Shopify App development. Pasilobus offers E-commerce consultation to businesses and provides design & development solution according to their specific needs. Pasilobus also help businesses to build global supply chains.Visit site to know more details. 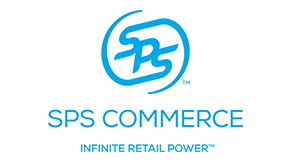 SPS Commerce perfects the power of your trading partner relationships with the industry’s most broadly adopted, enterprise retail cloud services platform. As a leader in enterprise cloud supply chain management solutions, we provide prewired, proven integrations and comprehensive retail performance analytics to thousands of customers worldwide.Visit site to know more details.